1.Quick and automatic ice dropping off, saving human labor. 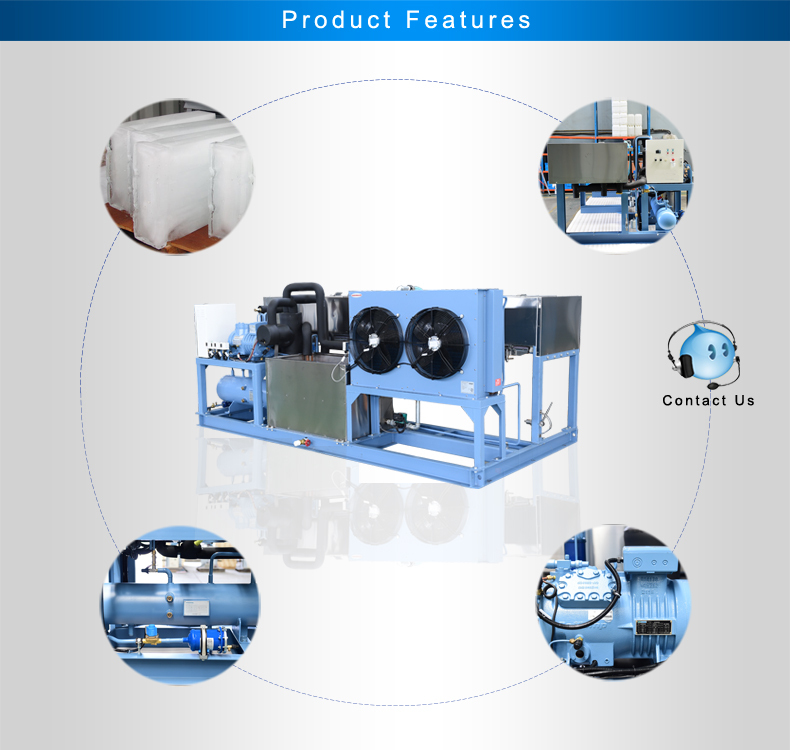 2.Special-designed evaporator, with high efficient thermal conductivity. 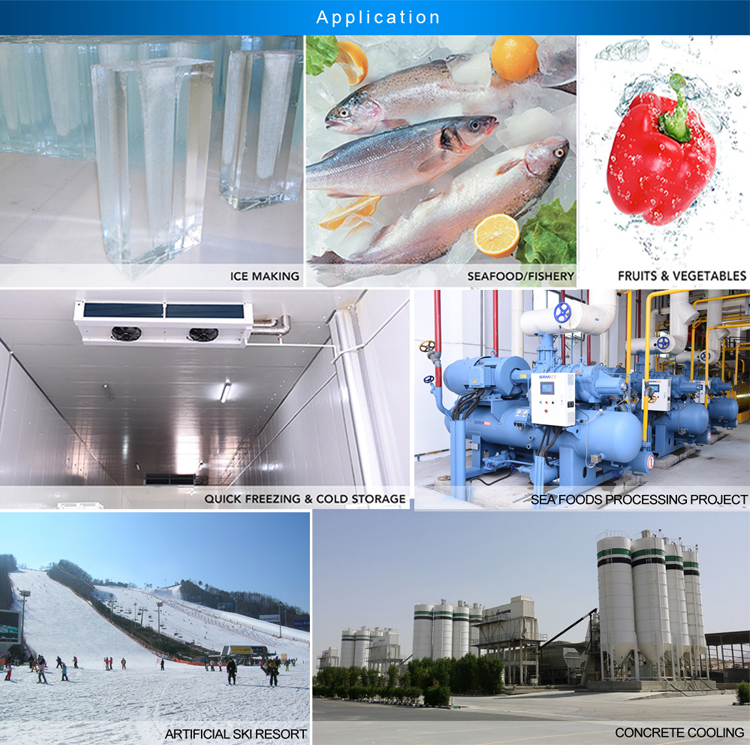 3.PLC controls and self-protects during water filling, ice making and harvesting. 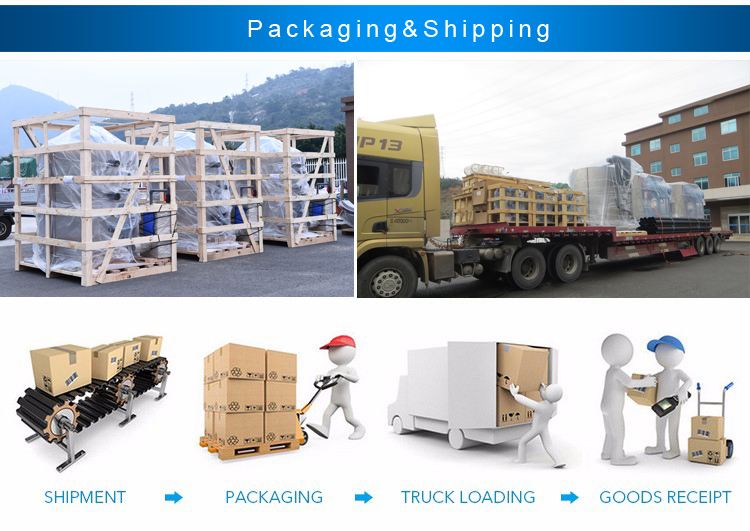 We have been constantly offer every customer not only top products quality but also service, The After-sales Service Dept. 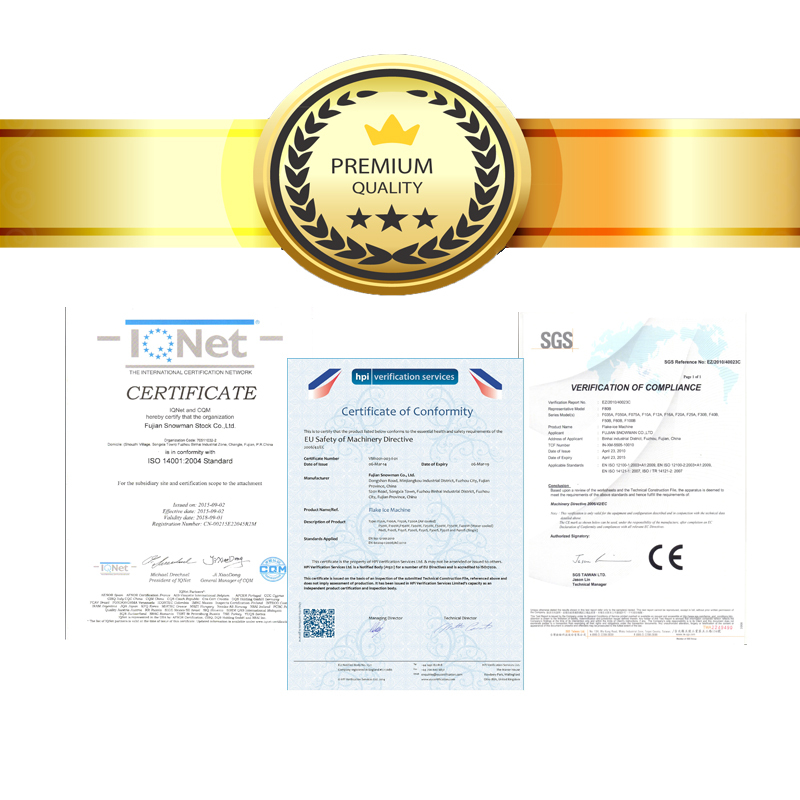 consists of over 100 professional engineers. 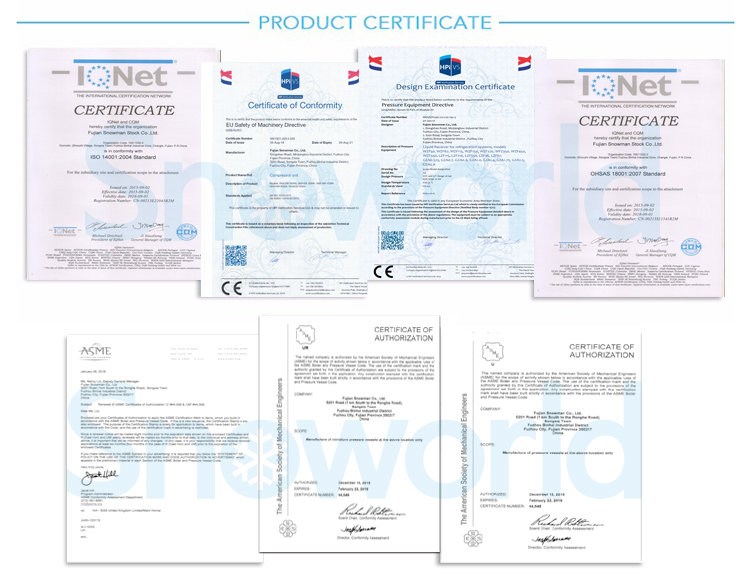 We has gained the ISO9001, ISO14001, OHSAS18001 and CE Certifications. 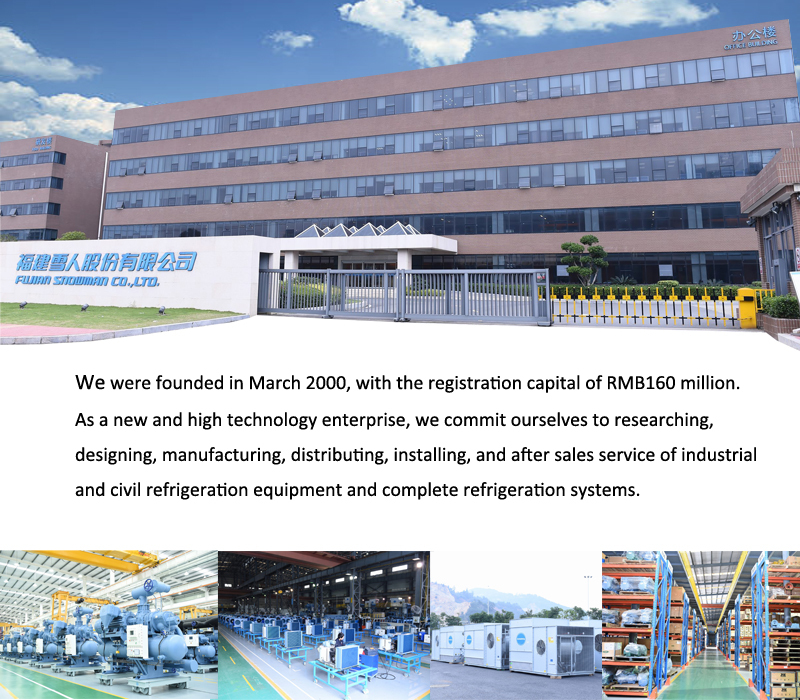 Fujian Snowman Trade Co., Ltd. the wholly-owned subsidiary of Snowman Group. 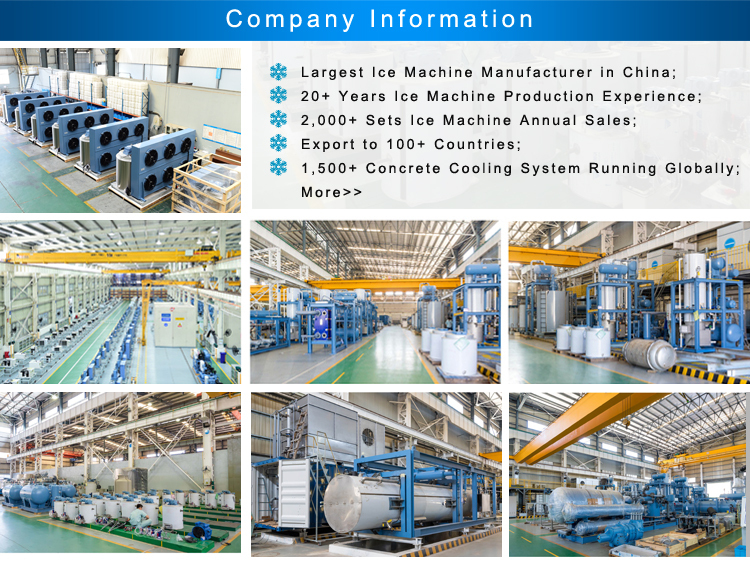 Company Name: Fujian Snowman Trade Co., Ltd.